A lesson learned is knowledge or understanding gained by experience and can be derived from a successful or unsuccessful mission or project. Lessons learned are important to future programs, projects and processes because they show insights from previous projects or processes. Sharing lessons learned promotes the recurrence of desirable outcomes and helps prevent the recurrence of undesirable outcomes. 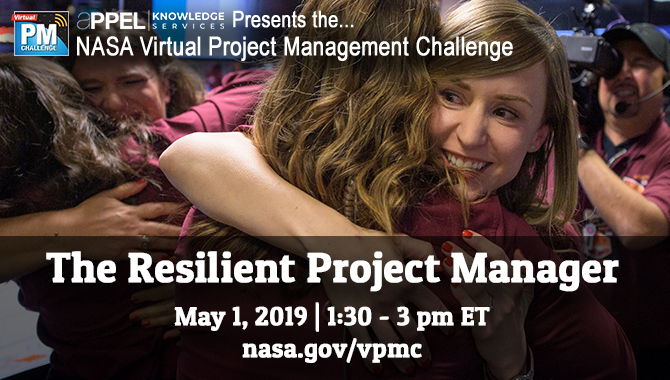 NASA project teams are responsible for accessing local or agencywide lessons learned databases for relevant lessons during project planning and throughout the project life cycle. Project teams are also directed to record lessons learned in the agency database throughout the project life cycle and at the end of major systems engineering processes, key decision points and technical reviews. 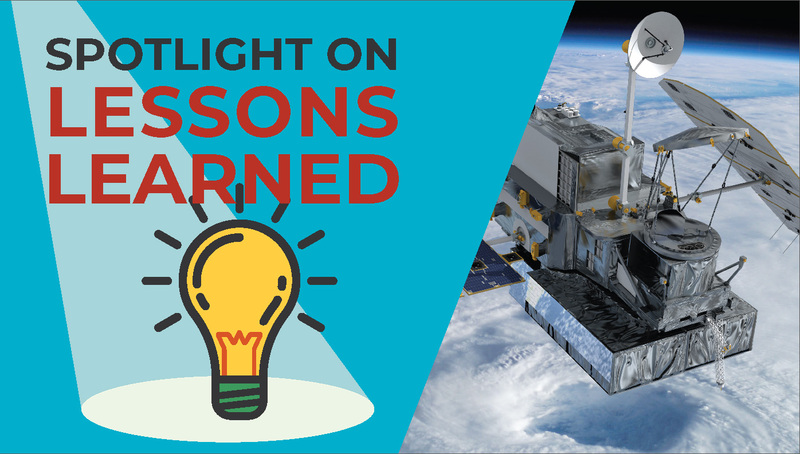 At NASA, the Lessons Learned Information System (LLIS) is the primary tool for sharing lessons learned. The LLIS enables the agency’s workforce to find and share knowledge easily and broadly, enabling project teams to learn from one another’s on-the-job experiences and recommendations for managing and mitigating project risk. 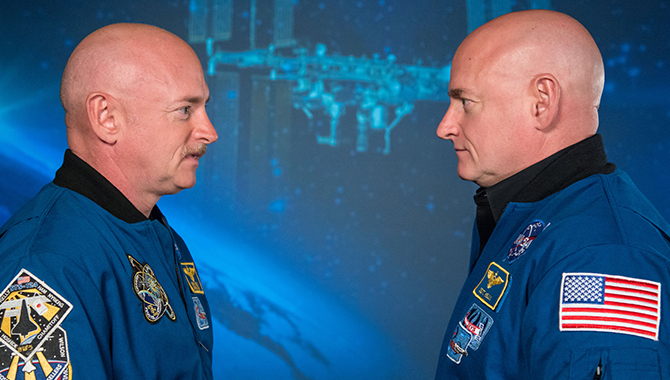 LLIS, NASA’s main lessons learned database, sits behind a firewall in the NASA Engineering Network (NEN) portal and is accessible only to the NASA workforce. A ready-to-use template guides LLIS users through the process of writing and submitting a lesson learned. LLIS users can easily attach photos, videos, documents, spreadsheets, presentations and PDFs to LLIS entries. Investigation reports, standards, procedures or any other pertinent documentation may be referenced in an entry. A list of related topics associated with the lesson may also be included. Lessons available in the LLIS are occasionally presented in the form of case studies. Typically, the difference between a lesson learned and a case study is that lessons learned include recommendations whereas case studies may generate more questions than answers and are designed to prompt conversation, problem analysis and thinking through how decisions are made.